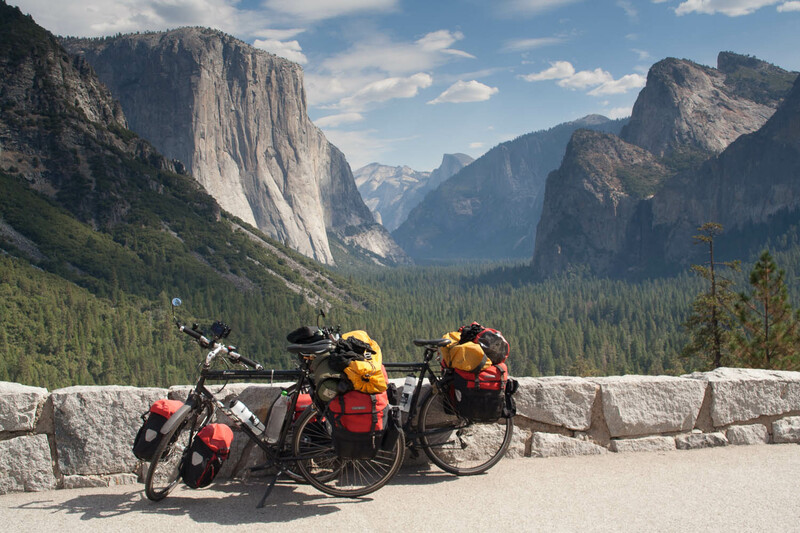 In 2010 we cycled in California in september and october. We visited Sequoia and Yosemite NP, Lee Vining and ghost town Bodie. We cycled both in a heat wave and in first snowfall. Tioga Pass was closed temporarely the day after we crossed it. Unfortunately we had to return home early due to tragic family circumstances, so we missed Death Valley on this trip.